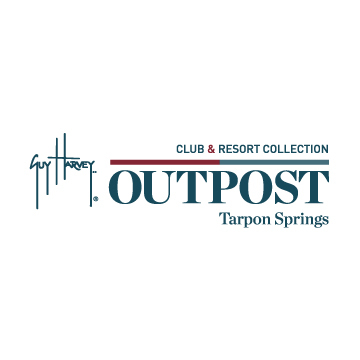 The Guy Harvey Outpost Club Collection, the company’s newest brand that offers an “outdoor hospitality” collection of boutique lifestyle cottage resorts in unique waterfront and wilderness settings. 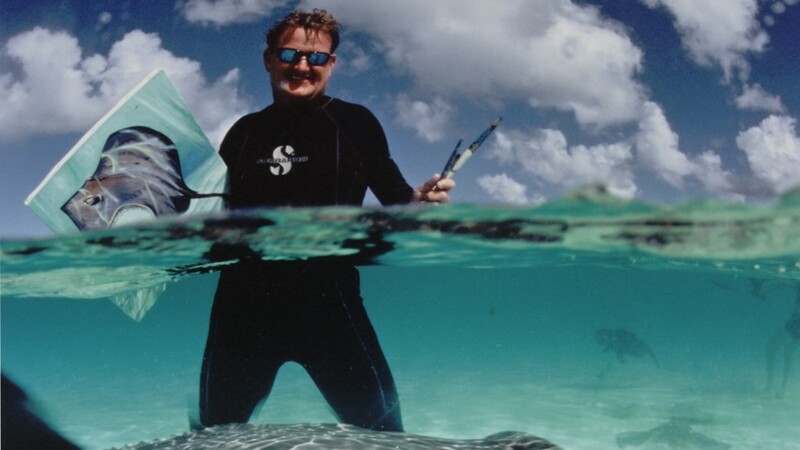 These family-centric resorts are the perfect opportunity to own a vacation property with an abundance of outdoor recreational activities and experiences designed to stimulate guest appreciation and awareness of conservation challenges and benefits under the guidance of renowned marine artist, scientist and conservation advocate Dr. Guy Harvey. 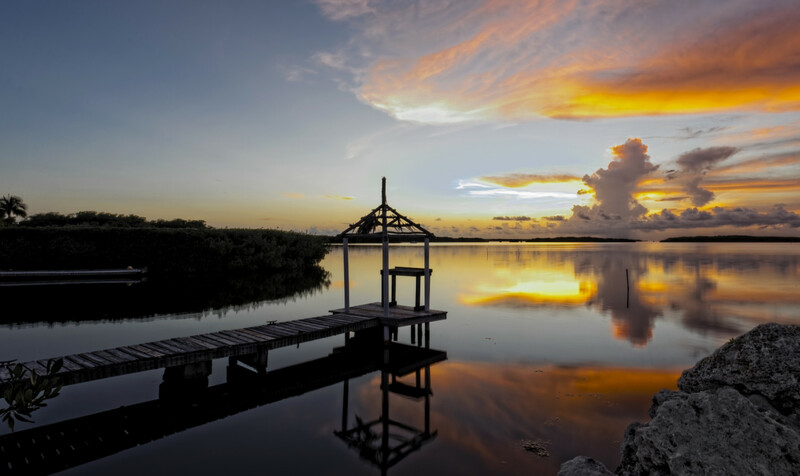 Experience the outdoor recreation and RV resort world, with superior lodging and communities.